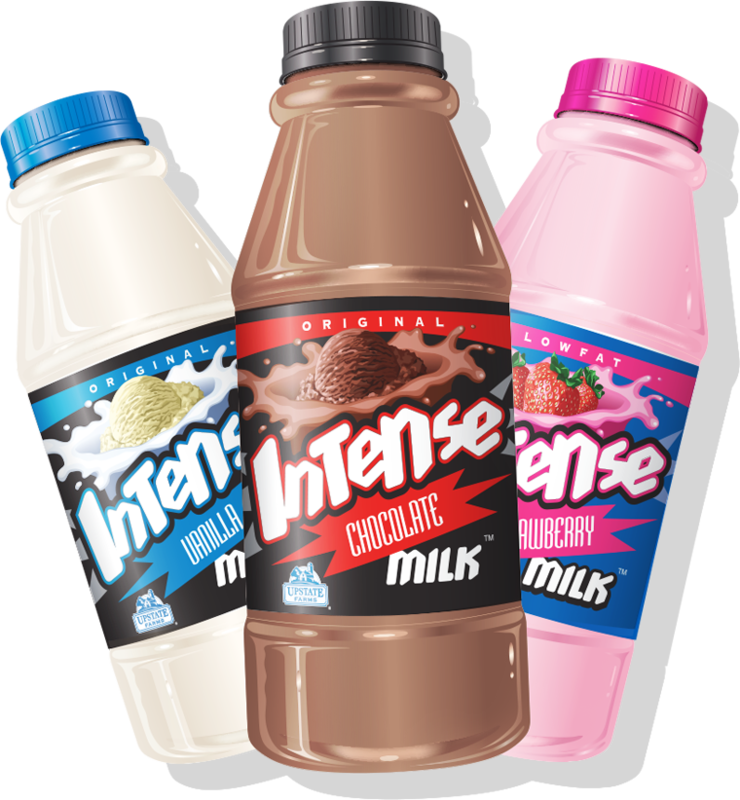 Intense Milk operates www.intensemilk.com and www.intensecity.com (henceforth the "Site"). We use your Personal Information only for improving the Site. By using the Site, you agree to the collection and use of information in accordance with this Policy. Intense Milk developed our privacy practices based on guidelines and in compliance with the requirements established by the Children’s Online Privacy Protection Act of 1998 (COPPA ). We refrain from selling or knowingly soliciting information from anyone under 18 years of age. If children under 13 submit personal information via our websites and Intense Milk discovers that the information is from children under 13, we will delete this information as soon as possible. Cookies are files with a small amount of data, which may include an anonymous unique identifier. Cookies are sent to your browser from a website and stored on your computer's hard drive. Like many site operators, we collect information that your browser sends whenever you visit our Site. In addition, we may use third party services such as Google Analytics that collect, monitor and analyze this data. Google Analytics is a web analysis service provided by Google. Google utilizes the data collected to track and examine the use of this Site to prepare reports on its activities and share them with other Google services. We may use your Personal Information to contact you with newsletters, marketing or promotional materials and other information that alerts users to products or events they may be interested in. If you have any further questions about privacy or security, please contact us by sending an email to: emailus@upstateniagara.com. While using our Site, we may ask you to provide us with certain personally identifiable information that can be used to contact or identify you, such as your name, address and email. With your permission, we may send you emails about our products, promotions and other updates.